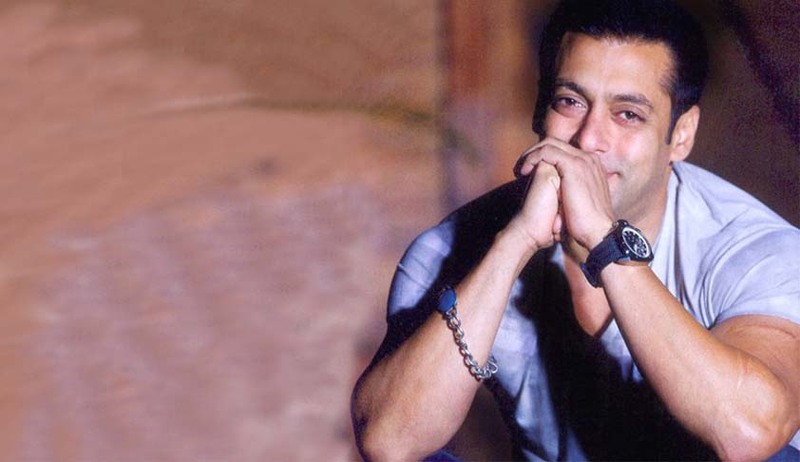 12 years after the unfortunate accident in Mumbai that resulted in death of a person, Salman Khan has been held guilty of all charges in the 2002 hit and run case and has been awarded a jail term of 5 years. However, the Bombay High Court, that heard his bail plea at 4 pm today, granted an interim bail of two days as the actor is yet to get the complete copy of the judgment by which he was convicted and sentenced to five years in prison. Reportedly, the lower court judge told Salman Khan, “this has been proved that you were driving the car.” With Salman Khan being convicted, the Court will decide on the quantum of punishment today. Reportedly, the Court relied on judgments pronounced in Alistair Pereira case and Nikhil Nanda BMW case of Delhi while convicting Salman. After pronouncing the sentence, the Court reportedly asked Salman if he had to say anything, to which he denied the charge and said that he was not driving the car. Moreover, Salman’s lawyer pleaded the judgment for the minimum sentence, considering the humanitarian work that Salman does. Reportedly, Salman Khan has been found guilty of violating provisions under the Indian Penal Code, including S. 304 Part II, an offence which carries sentence upto ten years, Motor Vehicle Act and Bombay Prohibition Act. On 28 September 2002, Salman Khan’s car had run over a group of persons who were sleeping in front of a suburban bakery on the pavement. The accident had resulted in death of a person and had injured four others. Today, Salman Khan was convicted for the same. Reportedly, singer Kamaal Khan was also with Salman in the car but had fled the scene after the incident. The police had later arrested Kamaal Khan. In 2002, a court rejected Salman’s plea to quash the charges against him and a chemical analyst who had tested his blood had told the court in May 2010 that Salman was under the influence of alcohol when he had the accident. The test found 62 mg of alcohol in his blood. While several witnesses to the accident turned hostile, the Trial Court today convicted Salman Khan and proceeded to hear arguments on the quantum of punishment. The Court finally went ahead and awarded a jail term of five years to Salman Khan. However, Salman’s lawyers were quick to approach the High Court, which heard the matter at 4pm today. Appearing for Salman, Senior Advocate Harish Salve submitted, “Cannot put someone in jail without the order. Please give time till day after. We have only received the operative part of the order.” Thereafter, the High Court granted two day interim bail to the Bollywood superstar. You may read more of our previous coverage of the case here. Read the Trial Court Judgment and Bombay High Court's Bail order here.